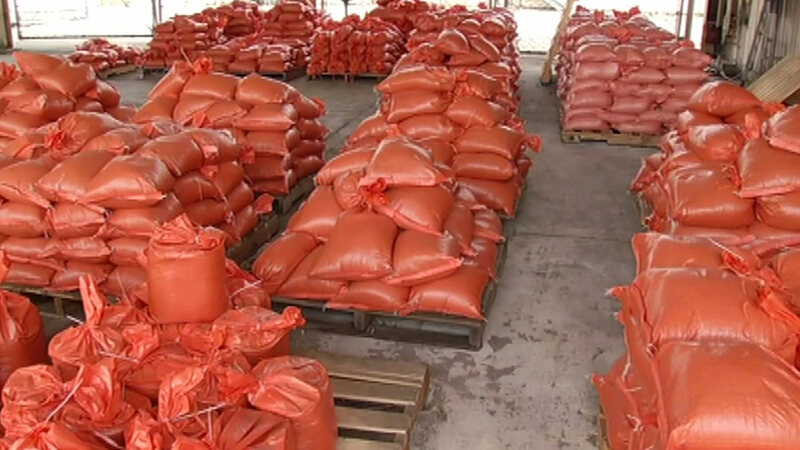 ALAMEDA, Calif. (KGO) -- In Alameda, people are prepping for the coming storm season and loaded up sandbags on Tuesday. Residents can get up to five free sandbags from the city. Those who took advantage of the program said it's better to be safe than sorry. "I'm trying to take preventative measures so that I won't have a big mess on my hands," Alameda resident Ron Louie said. If you're an Alameda resident, a sandbag station will be open every Tuesday, Wednesday, and Thursday except Christmas Eve, New Year's Eve, and during a storm at the Maintenance Yard located at 1616 Fortmann Way. Get more information here. Residents of UNINCORPORATED Alameda County can pick up sandbags from the Alameda County Public Works Agency Maintenance and Operations corporation yards located at 4825 Gleason Drive, Dublin and 951 Turner Court, Hayward. Maximum of 4 bags per household (based on availability). Bring a shovel to fill your own bags. For additional information about sandbags in unincorporated Alameda County, please call (510) 670-5500. 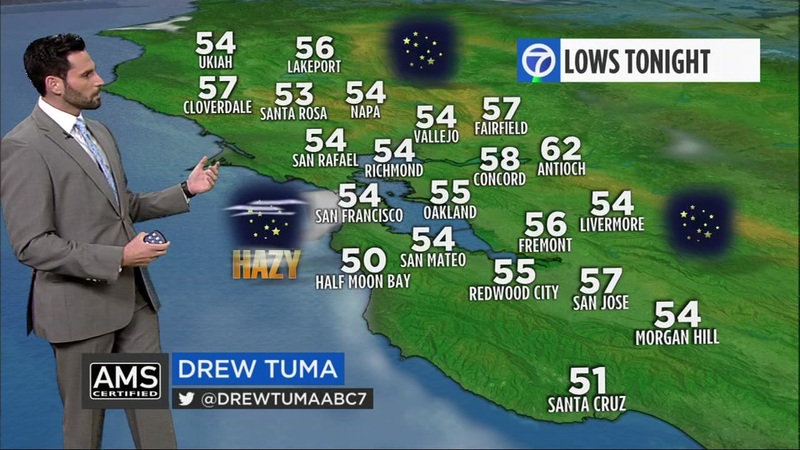 Share your weather photos and videos on Twitter, Instagram, or Facebook by tagging them #abc7now.